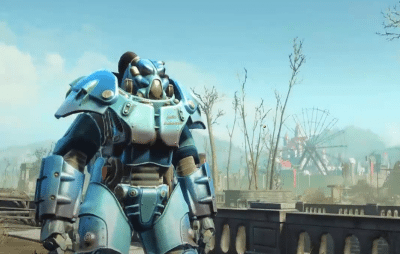 Fallout 4 Nuka World received a new update. The update fixes a lot of things including a quest breaking bug. However, we just came across a new weapon at a familiar place which previously wasn’t there. It’s an OP revolver and lets you deal extreme amount of damage. 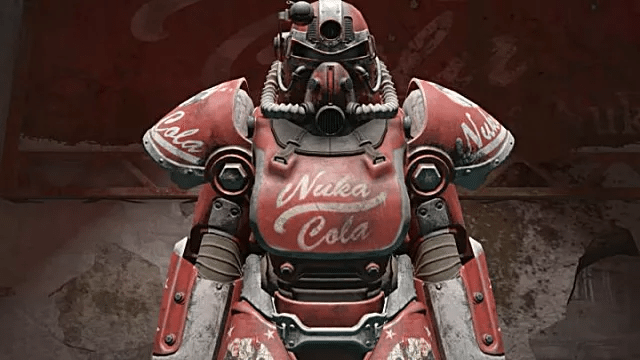 Here’s how you can find it in Fallout 4 Nuka World. Legendary effects aside, this is the highest hitting pistol in the entire game. It’s capable of doing 2765 damage in one shot. The weapon itself is absolutely ridiculous because it is effectively a long range shotgun. You can literally use it like a sniper rifle or even close up in VATS. 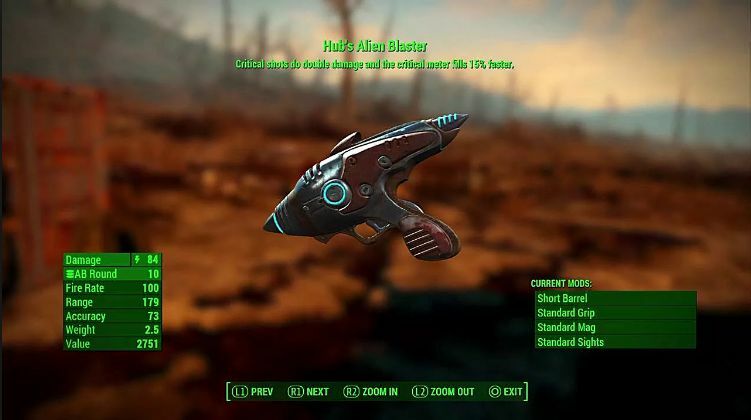 In VATS this weapon can do 5123 damage in a full session of VATS. There are only two copies of the weapon available in the game. This means that it isn’t unique but extremely rare. And it’s actually pretty easy to miss. 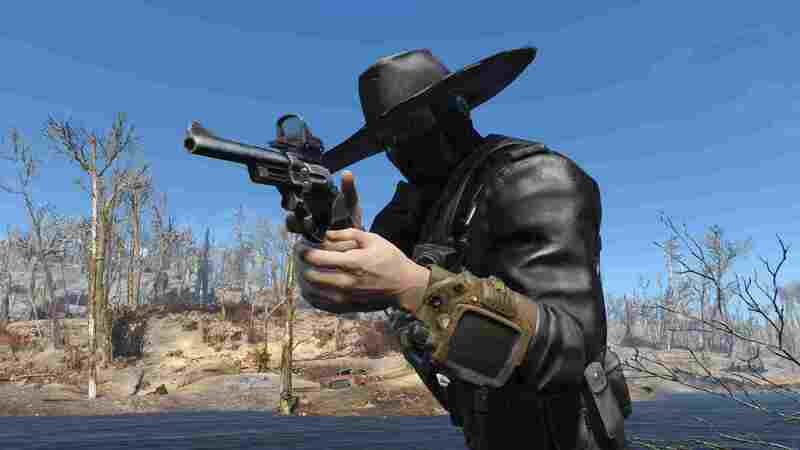 The only other way to get a Legendary revolver is from a Legendary enemy which is very rare in itself. So, let us show you where you can find these two Western Revolvers. Listen very carefully because if you choose the wrong speech option you could miss it. SO, the first location is Dry Rock Gulch. Go there and speak to one of the three robot sheriffs. He’ll tell you to clear out the Dry Rock Gulch and then tell you to speak to the other sheriffs as they all have part of a keycode needed to access the Mine. Equip the cow boy outfit before proceeding any further. Go talk to the other robot sheriffs for the mine keycode. 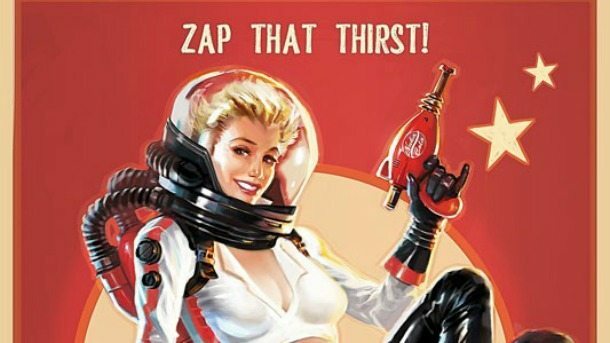 There locations will be marked on your Pip-Boy. One sheriff will ask you for the Giddyup Buttercup. That think is located in a trash bin a few steps north of the enclosure gates where the sheriff is located. Now, when you go to the robot in front of the Blacksmith, make sure you do exactly as we tell you. In the first dialogue option choose “Let’s Do It”. After that the robot will give you the rare Western revolver. 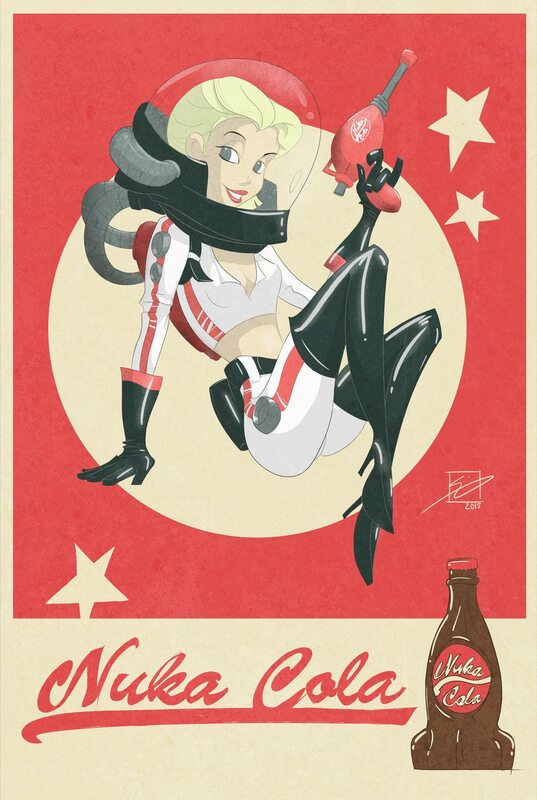 Let us know what you think of this Fallout 4 Nuka World secret we discovered.